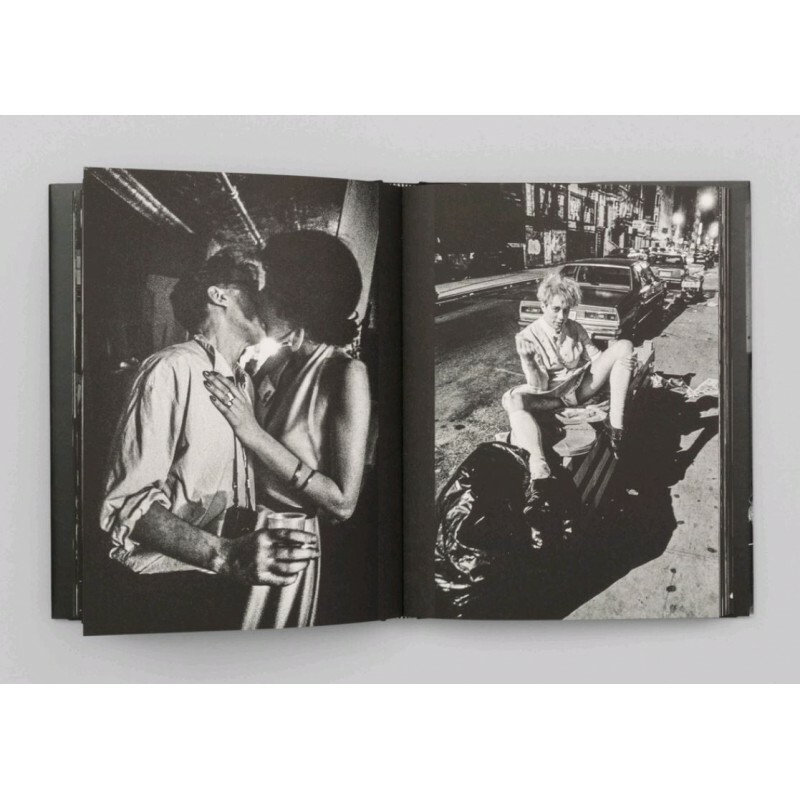 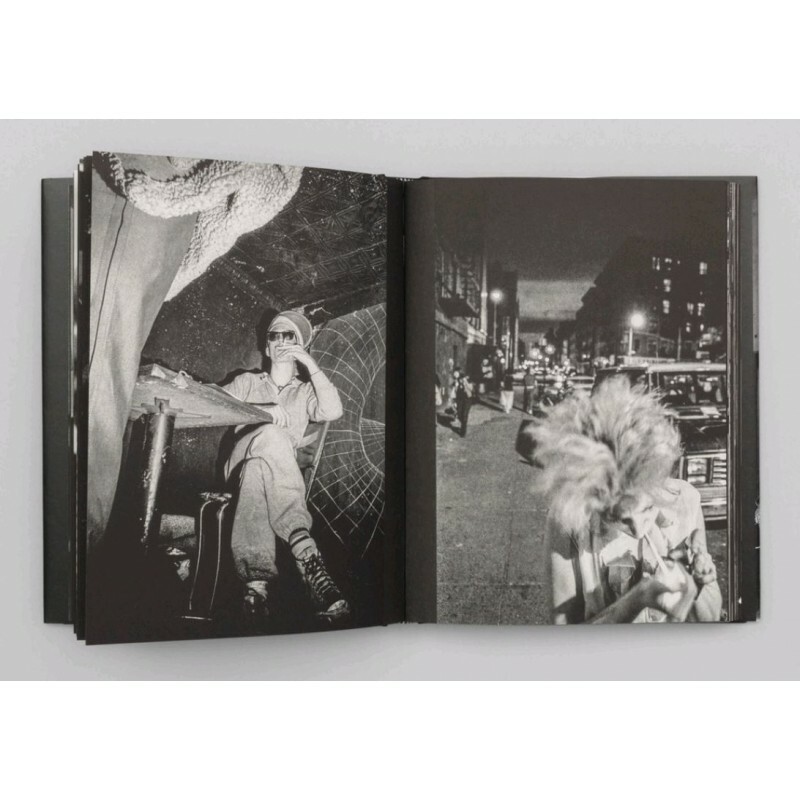 "Twenty-five years after the printing of his seminal 1988 book, Invisible City, Ken Schles revisits his archive and fashions a narrative of lost youth: a delirious, peripatetic walk in the evening air of an irretrievable Downtown New York as he saw and experienced it. 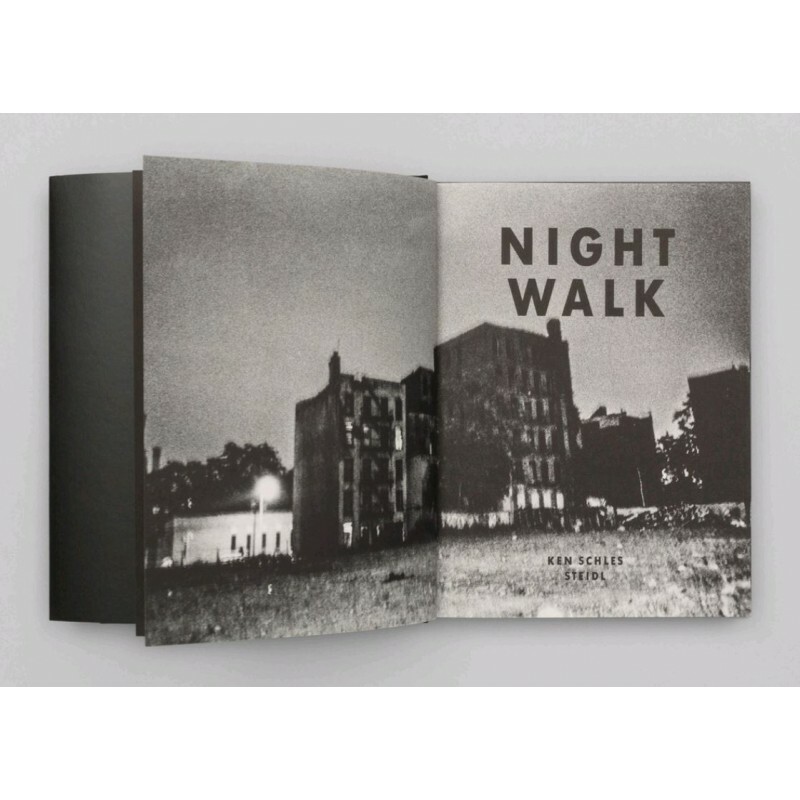 Night Walk is a substantive and intimate chronicle of New York’s last pre-Internet bohemian outpost, a stream of consciousness portrayal that peels back layers of petulance and squalor to find the frisson and striving of a life lived amongst the rubble. 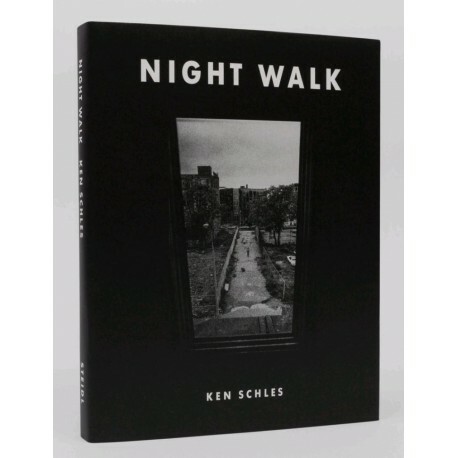 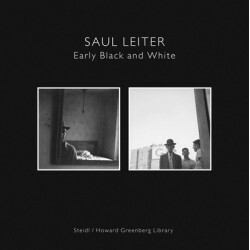 Here, Schles embodies the flâneur as Sontag defines it, as a “connoisseur of empathy,” “cruising the urban inferno, the voyeuristic stroller who discovers the city as a landscape of voluptuous extremes.” We see in Night Walk a new and revelatory Ulysses for the 21st century: a searching tale of wonder and desire, life and love in the dying hulk of a ruined American city. " 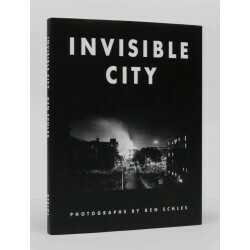 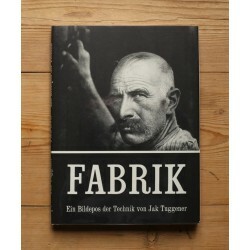 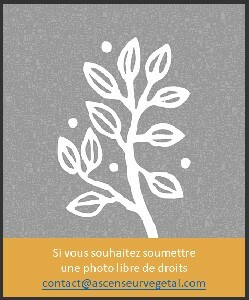 Pour réaliser ce livre, Ken Schles a revisité les archives de son travail qui avait permis de créer Invisible City paru en 1988, et réédité par Steidl en même temps que ce Night Walk.